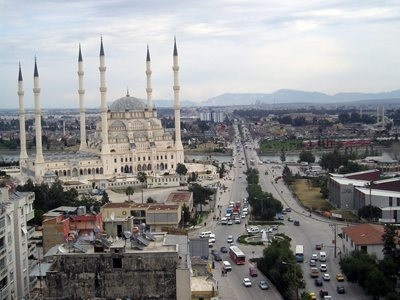 Compare prices for Car Hire in Turkey with Car Hire Planet for the best car rental deals online! 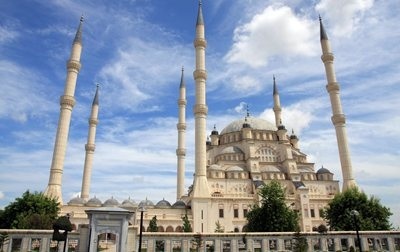 Turkey is located by the Mediterranean Sea and in both the south east of Europe and the west of Asia. The two parts of Turkey are separated by the Turkish Straits and joined by the Bosphorus Bridge and here lies the huge city of Istanbul. Turkey has much to offer the traveller, from the domes and minarets of Istanbul to Roman ruins and beaches of the south west as well as snowy mountains and unusual landscapes to the east. Aegean Turkey is known for its seaside resorts and olive groves and is most popular with tourists from Turkey. There are many ancient sites to visit in the region including Pammukale and Ephesus, one of the most famous archaeological sites in Turkey. Bodrum is a playground for holidaymakers whilst Kusadasi and Izmir offer quieter options. For beaches and pretty harbours, head for Marmaris or Cesme. The Black Sea region of Turkey has a landscape of forest and mountains and is popular for hiking and adventure sports such as rafting and kayaking. Trabzon is a trade city on the Black Sea coastline and once visited by Marco Polo. Nearby you can see the lakes and mountains at Uzungol and visit the Sumela Monastery, cut into the rockface. 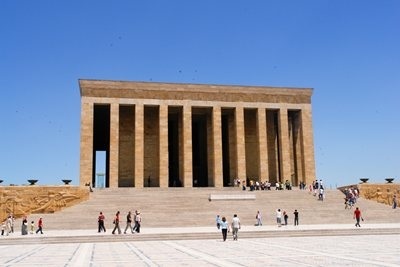 Central Anatolia is home to the capital city of Ankara and its iconic Anitkabir – the museum and mausoleum of Ataturk. Cappadocia is known for its moon-like landscape or you could visit Konya, the heartland of the Sufi’s and the whirling dervishes. Also in Central Anatolia are the ancient ruins of Hittite, where thousands of inscribed tablets have been found. In Eastern Anatolia, you can see the breathtaking scenery around Lake Van and the Akdamar Island or head east to the desert and see the 18th century palace of Ali Pasha at Dogubeyazit. The region of Marmara is mostly known for the city of Istanbul but you can also see Byzantine and Ottoman buildings, which are in abundance in Bursa and Edirne. 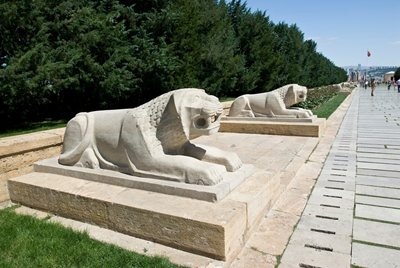 With car hire Turkey, you can also visit the battlefields at Gallipoli and the ancient city of Troy. 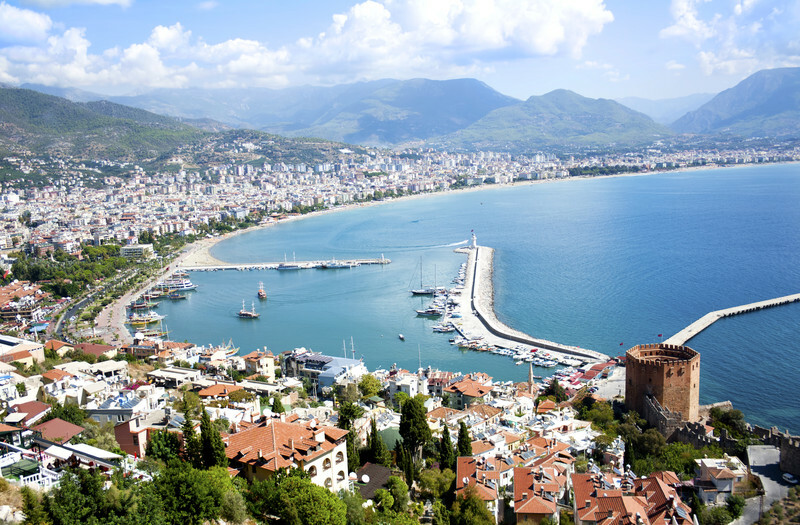 Mediterranean Turkey is the most popular place for holidaymakers due to its beaches and pretty coastline. The most popular beach resorts are Dalaman and Fethiye but you should also see the beautiful blue lagoon at Olu Deniz. There are many ancient sites hidden along this coastline, just two being Myra and Simena. This is a region where you there is always plenty to see and do! 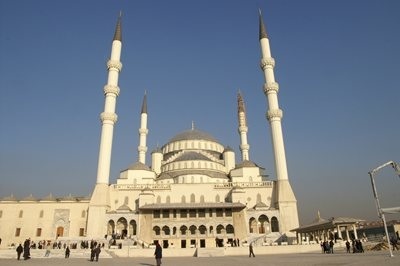 Istanbul is one of the largest cities in the world and a ‘capital of culture’. It is divided by the Turkish Straits and linked by the Bosphoros Bridge and is where Europe and Asia meet. Visitors to the city must see the church of Hagia Sophia and the Blue Mosque as well as Topkapi Palace, home to many sultans. 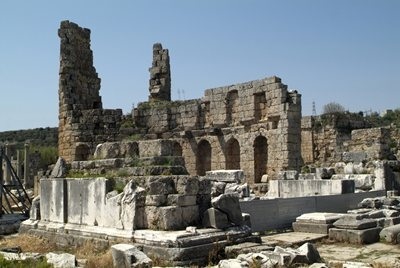 If you like art, you can visit the Istanbul Modern or find out about historical treasures at the Archaeological Museum. Try and master the art of haggling at the famous Grand Bazaar for your souvenirs. Get out of the city with car hire Istanbul and explore the many islands or the beaches at Kilyos.